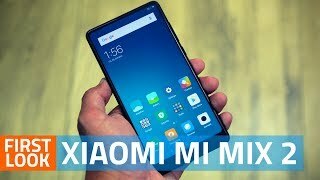 The lowest price of Mi Mix 2 (Black, 128 GB)(6 GB RAM) was obtained on April 17, 2019 7:39 pm. 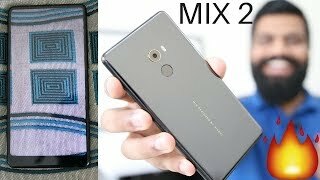 Xiaomi Mi Mix 2 Hands On & First Look - Bezel Less Beast!! 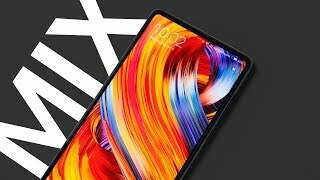 Xiaomi Mi Mix 2 - Most BEAUTIFUL Phone EVER!